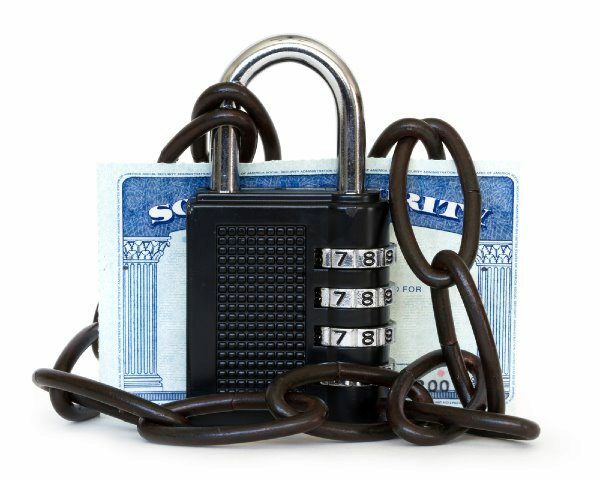 Identity theft and extortion scams are routine in April, after most taxpayers have filed their returns. While nobody enjoys paying taxes, believe it or not, the IRS is not out to get you. The IRS handles most business via postal mail, rather than text or calls. If you ignore these attempts via post, you may get an in-person visit. However, this is usually due to a criminal investigation, delinquent payments on returns, or to tour a business as part of an audit. The IRS does not call to demand payment. Many scammers will send a text or automated call demanding a payment using a specific payment method such as a debit card, pre-paid debit, or wire transfer. You can be certain this is not part of the IRS protocol. The IRS does not demand you pay taxes without the opportunity to appeal the amount if you wish. You have rights as a taxpayer. These rights can be found at www.irs.gov/taxpayer-bill-of-rights. This includes the right to be informed and the right to appeal the amount requested. The IRS does not threaten to bring local police, immigration, or other law enforcement to have you arrested for not paying. These are bullying tactics used by many scammers. If you have any concerns, contact your Tax Accountant. Furthermore, any law enforcement conducting criminal investigations cannot and will not demand payment on behalf of the IRS. If you have any concerns, contact your Tax Accountant. The IRS cannot and will not threaten to revoke your drivers/business license or immigration status. These scam tactics also are intended to intimidate, and are warrantless. The IRS instructs taxpayers to make payments to the United States Treasury. The IRS provides specific instructions to make tax payments at www.irs.gov/payments. If you have filed your taxes with a software like TurboTax, you will have the option to get notifications from them via text. These notifications are only active if you enable updates, and will primarily be related to your taxes being accepted or rejected. They will also serve to provide the status of your return. However, TurboTax also will not demand payment, and any complications would be handled through IRS channels. If after postal notifications, you do receive a visit from an IRS official, you will be presented two credentials: A pocket commission, and a HSPD-12 card. The official will also provide a phone number from which you can verify the validity of these credentials. You are advised to contact your Tax Accountant with any questions or concerns. If you do not have one, or you believe you are a victim of an IRS scam, contact 1.800.366.4484 and report it to the Federal Trade Commission. You may use the FTC Complaint Assistant on www.ftc.gov. To report an unsolicited email claiming to be from the IRS, email it to phishing@irs.gov. All information here can be found at https://www.irs.gov. Be in the know to ensure you get the most out of your return without losing a penny to scammers.